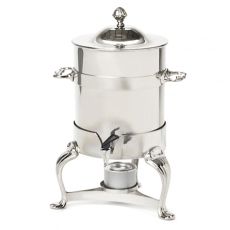 Even if your next event will include a large bar filled with mixed drinks and cocktails, your guests are sure to appreciate the option for coffee or tea. 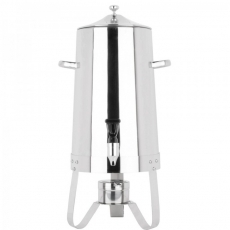 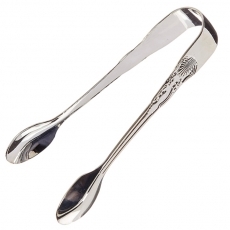 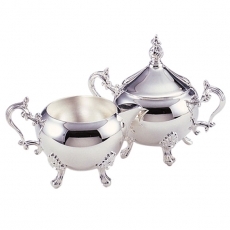 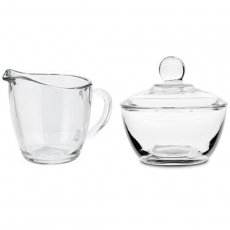 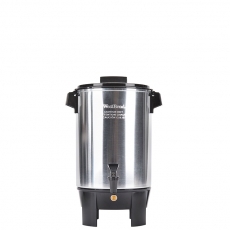 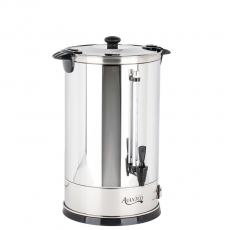 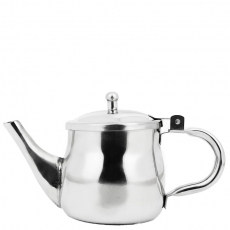 At Party Rentals, we provide a large assortment of tea and coffee servers. 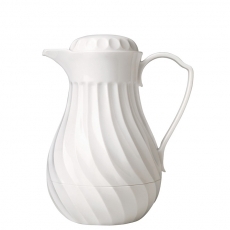 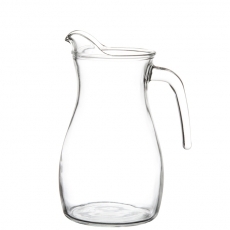 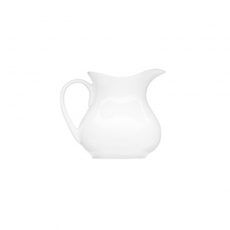 Whether you require small pitchers or large thermos bottles, we have the ideal pieces. 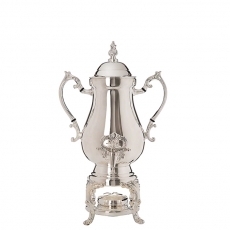 No matter your celebration's decor, you will be able to find something that fits your needs. 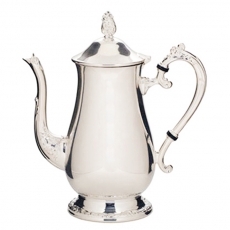 For formal parties, we have ornate and elegant silver pitchers. 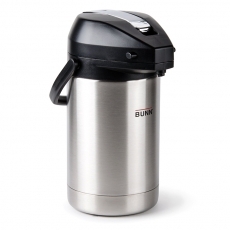 For a more casual celebration, you can select a no-frills thermos. 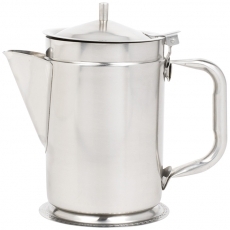 When your guests want a delicious cup of coffee or tea, you will have the equipment and accessories to complete a service in style. 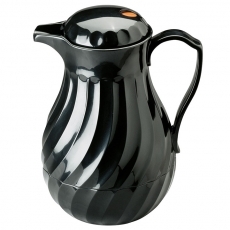 Since you want to make a great impression, it is imperative to have quality servers at your disposal. 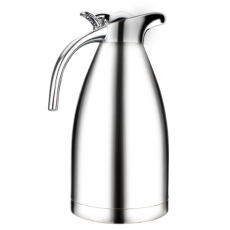 All of our offerings are durable and provide top craftsmanship, which means that you will send a positive message to your guests. 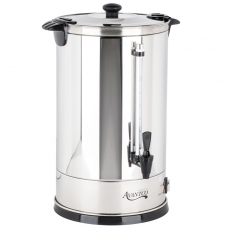 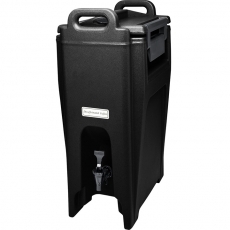 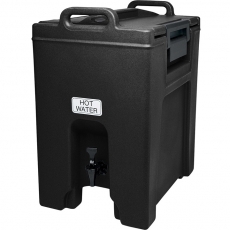 To ensure that your coffee and tea remain fresh and warm, consider renting one of our servers for your next event.